Specs are too weak, looks like 2013 camera. Panasonic will do much more at NAB 2018, They want to release special GH5SS as answer to Sony A7S III. Curious that they would release it 6 days BEFORE NAB. 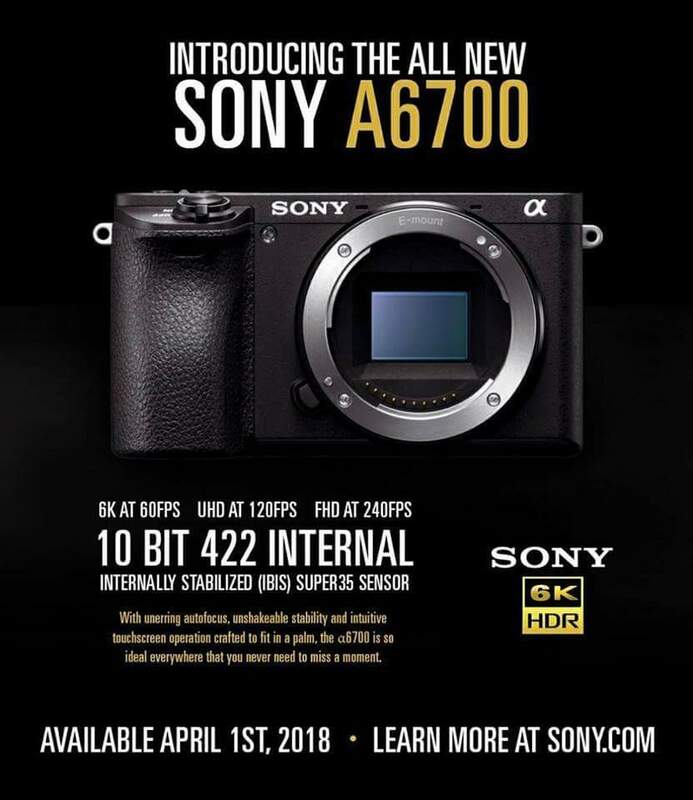 Must be trying to snag as many preorders and lock people in before Panasonic reveals the new G95 with autofocus that BEATS Canon and Nikon*! Small problem: you can never capture more than 12 frames of video before the battery dies on you. if you want to do an april fools, please do it right! Sony is like Canon. They know how to screw it. What, they couldn't improve the strap lugs? Sheesh!